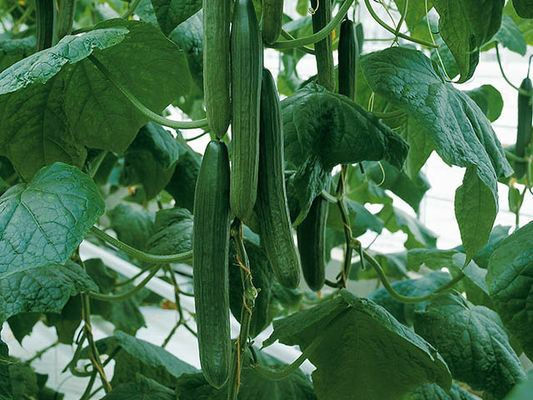 CUCUMBERS Warm temperatures and well-drained soil are essential for good growth. Some added lime is appreciated. 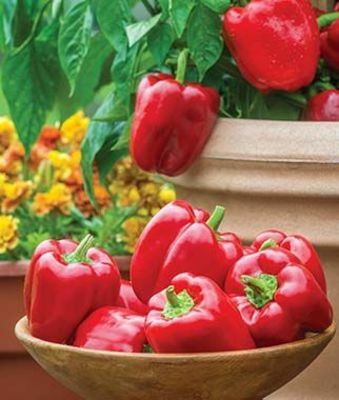 EGGPLANT Native to India and the Far East, plant when night temperature reach 55-60. PEPPERS There are two major classes of peppers; hot and sweet. 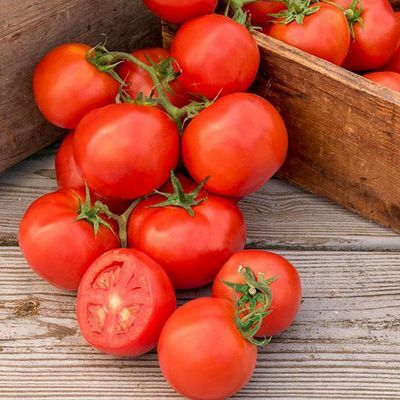 They require well drained, fertile soil with abundant amounts of phosphorus and calcium to do best, they also like even temperature and warm nights for good fruiting. 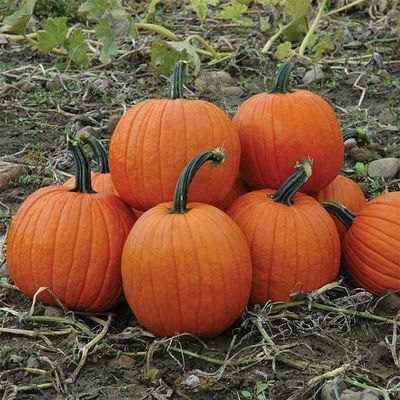 PUMPKIN Give them plenty of room and fertile soil with generous amounts of organic matter.